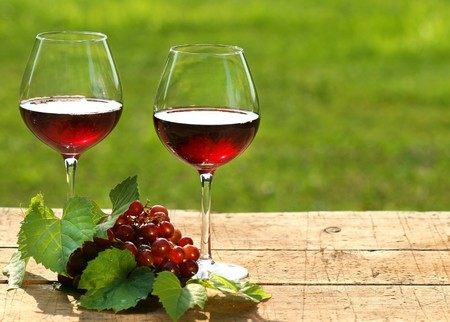 The Got Spot | Wyldewood Cellars 50% Off Wine Tasting Party with Appetizers & Wine Lesson. Good for two hour fun and educational guided experience through Wyldewood Cellars selection of wines. Guests can choose which internationally awarding winning wines they would like to try. Visit the picturesque village of St. Joseph, IL and experience Wyldewood Cellars today. We are a family owned and operated winery that utilizes the latest in scientific advances and old-world wine techniques. Wyldewood Cellars now produces over 40 different types of wine. What began as a small Elderberry winery, has blossomed into an internationally recognized and awarded winery. Since their beginning, they have won over 400 international awards for their Elderberry Wines, Grape Wines, as well as their other wines. As Wyldewood Cellars climbed the ladder of recognition, John Brewer was asked to become a judge at International Wine Competitions. For many years he was the only international wine judge from the area. 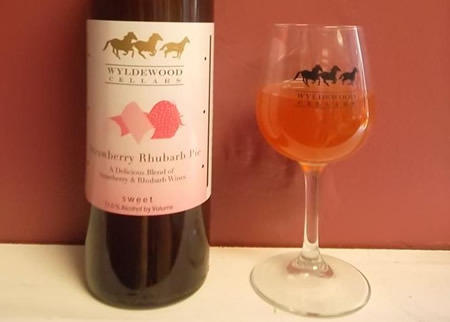 Wyldewood Cellar’s Spiced Elderberry Wine was featured and served at the 2002 Winter Olympics in Utah, and was awarded the Best Non-Grape Wine in North and Latin America, among many other Gold Medals. 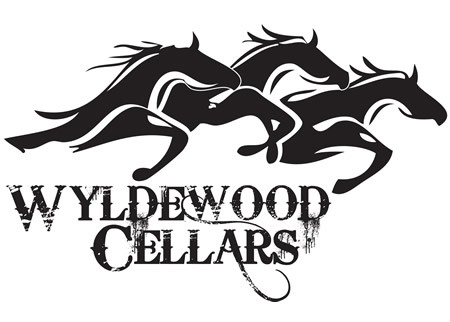 As a family owned and operated business, Wyldewood Cellars is very proud of their accomplishments. With every bottle of wine produced, they hope the pride that they take in creating their wine shines through to you, their most valued customers.